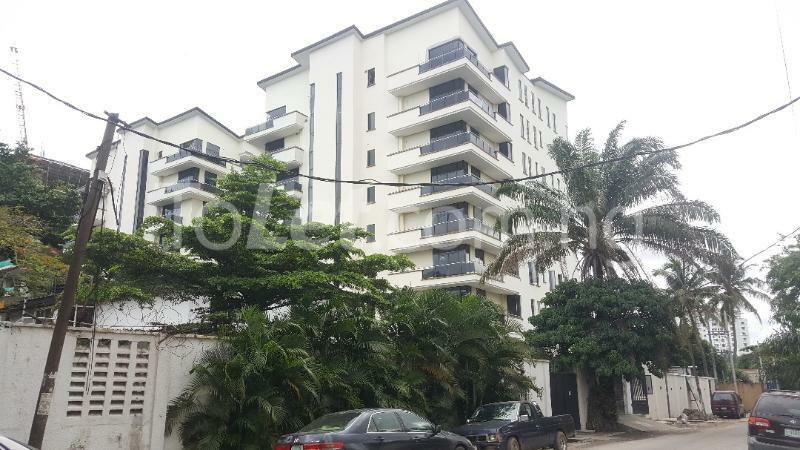 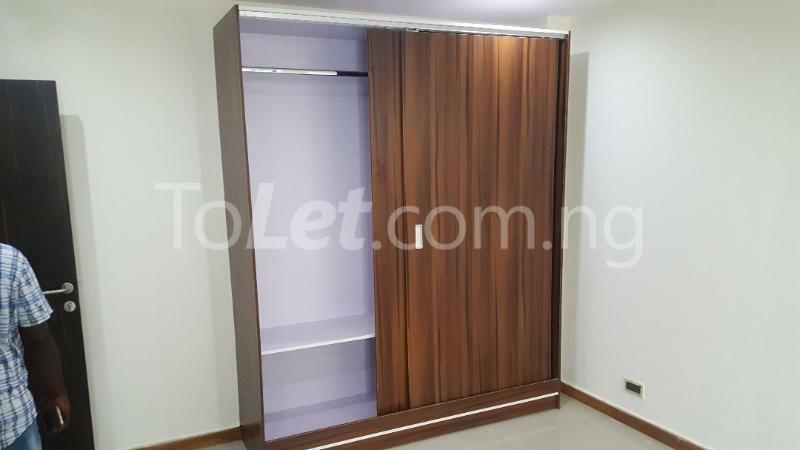 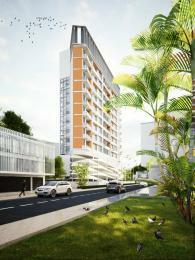 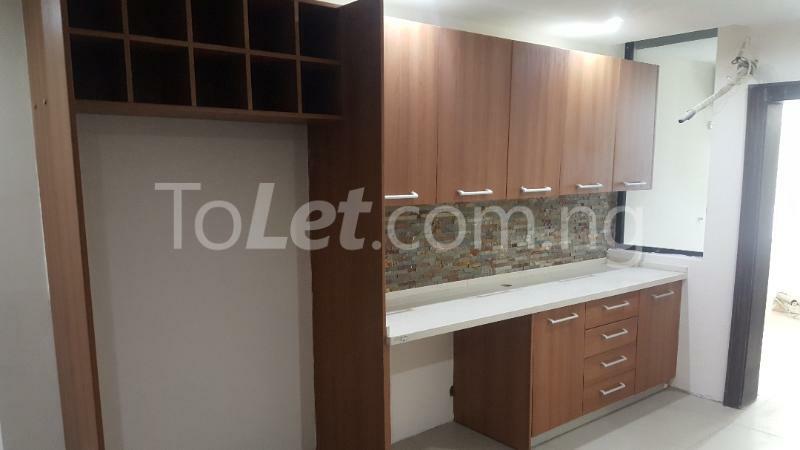 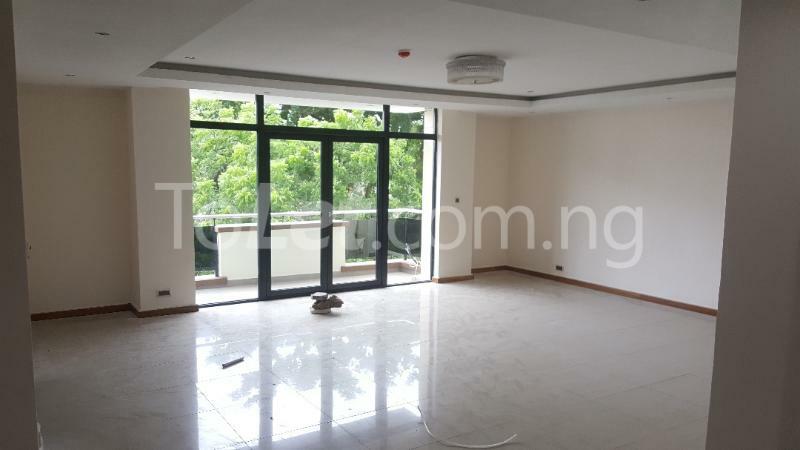 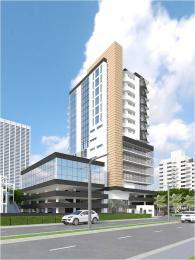 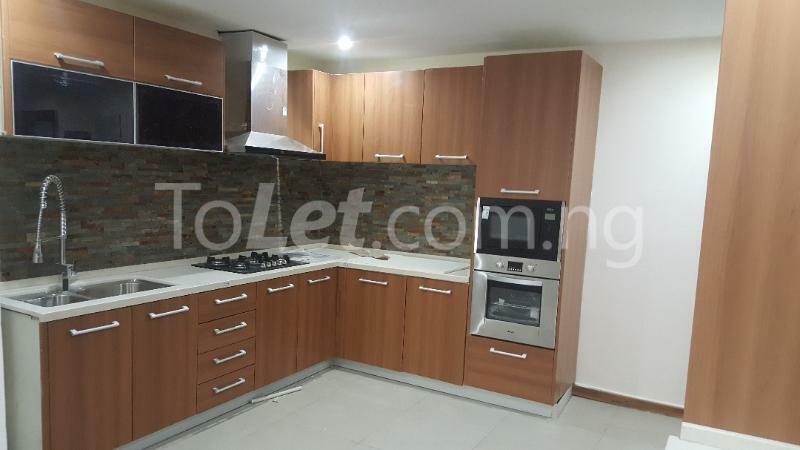 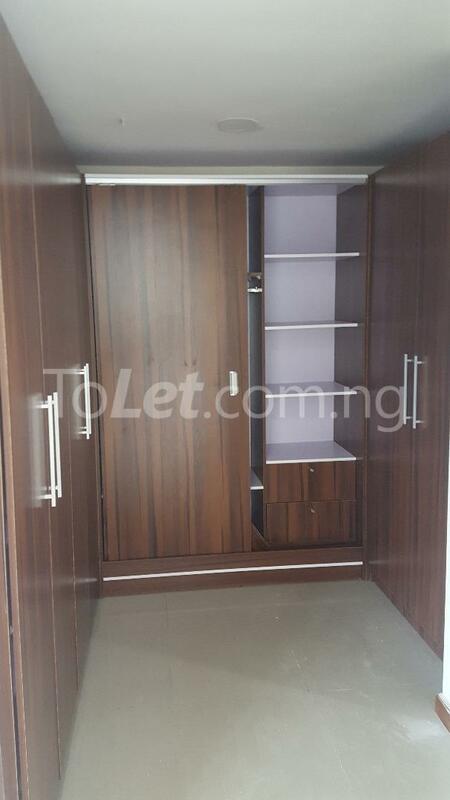 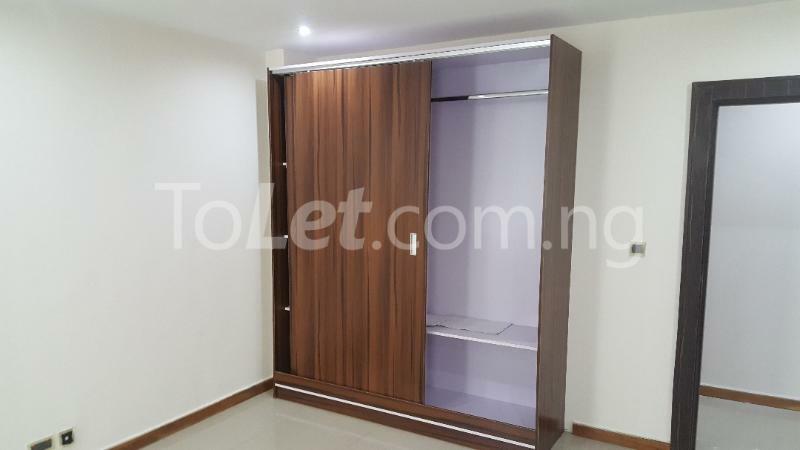 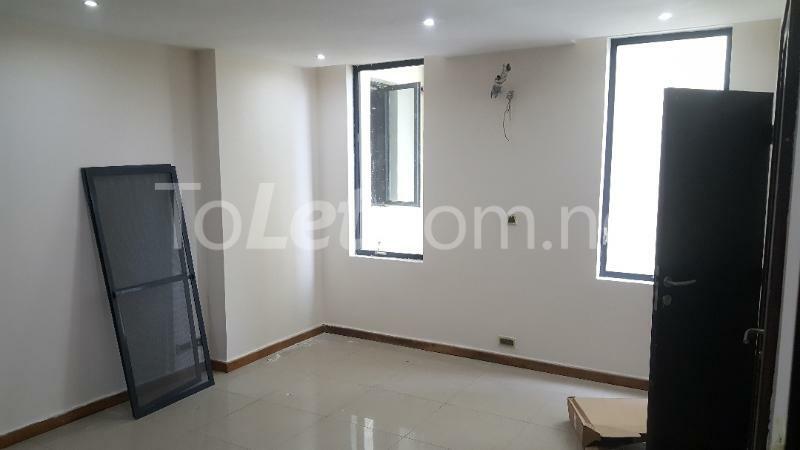 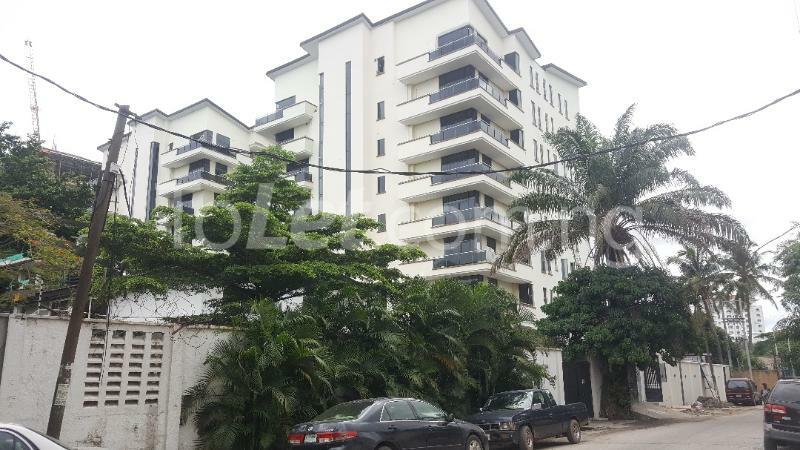 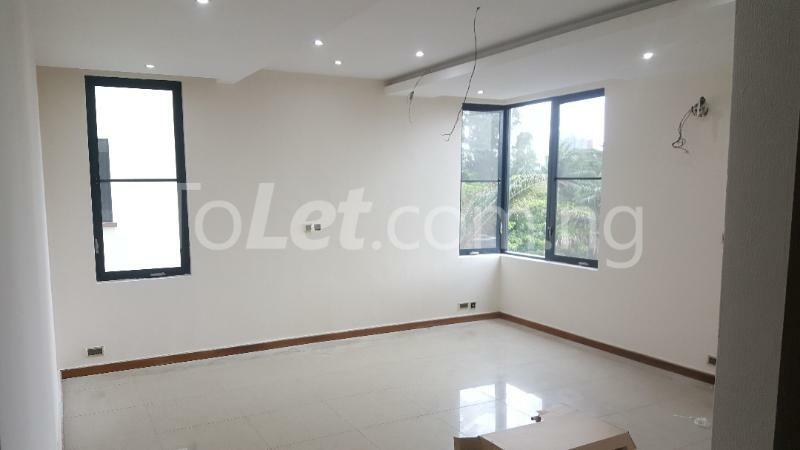 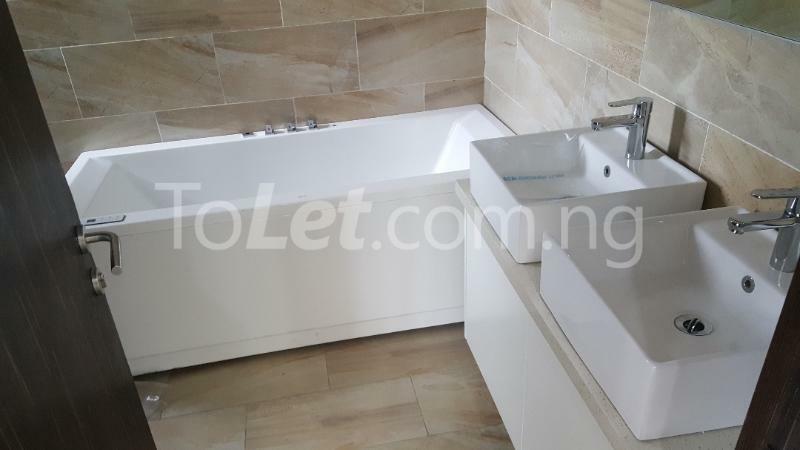 Exquisite three bedroom flat is located in an open, airy, bright, cheerful, well known and peaceful residential area of Ikoyi. 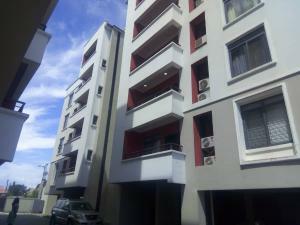 This property is fully tiled rooms embodied with beautiful import quality fittings, all room ensuite with guest toilet. 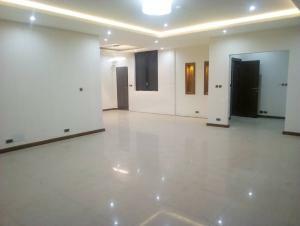 Along with this building are extra facilities for comfort and leisure such as swimming pool, gym house, air conditioners, fridge, big garden for relaxation. 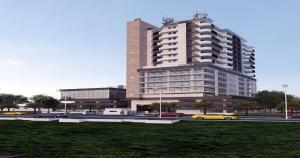 Overall, it has good road network and ample parking space. 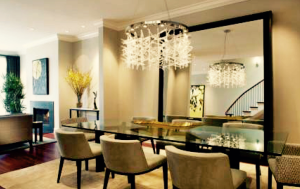 Don’t let this dream pass you by – schedule your private showing today! 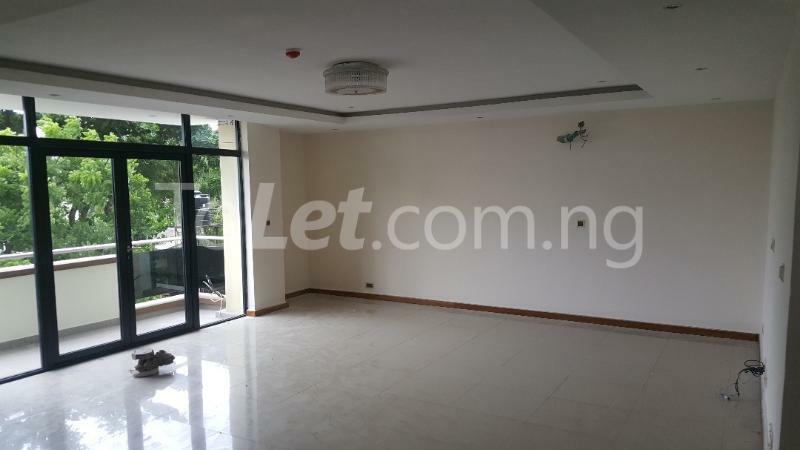 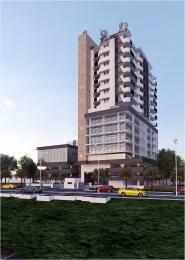 This property consists of an advertisement by Landlord Hero. 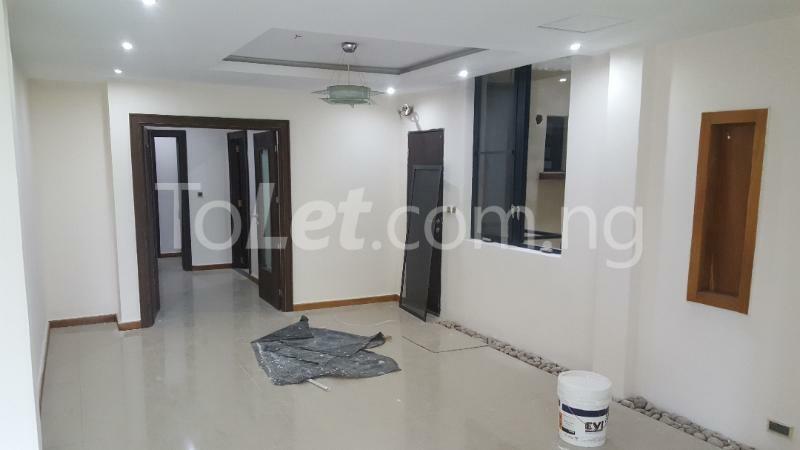 Propertypro only serves as a medium for the advertisement of this property. 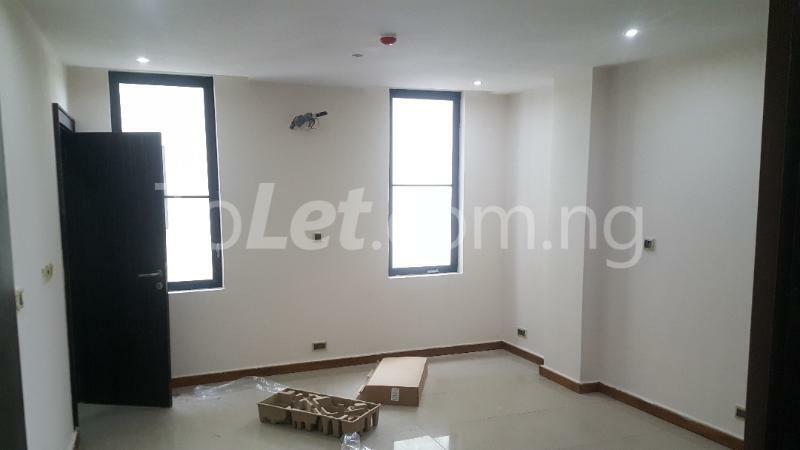 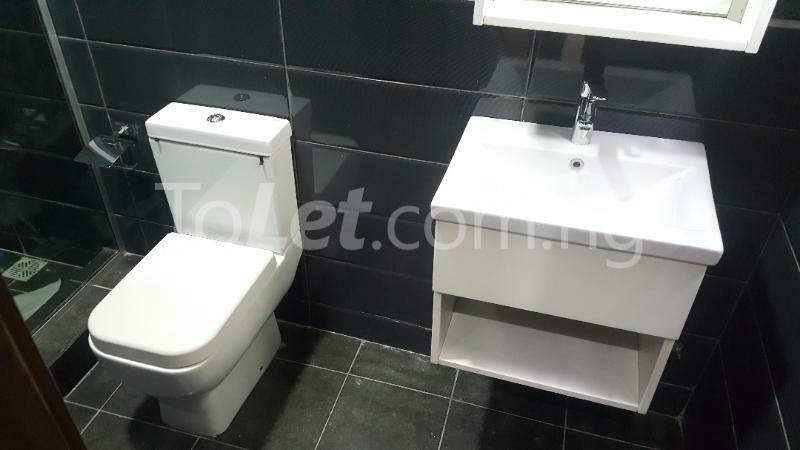 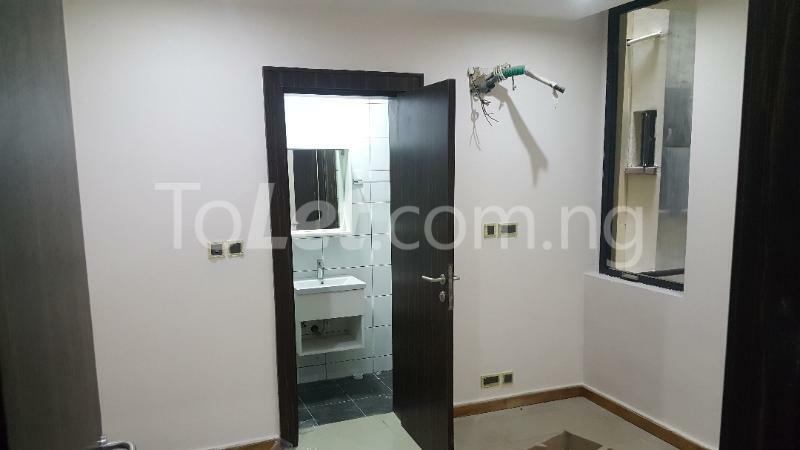 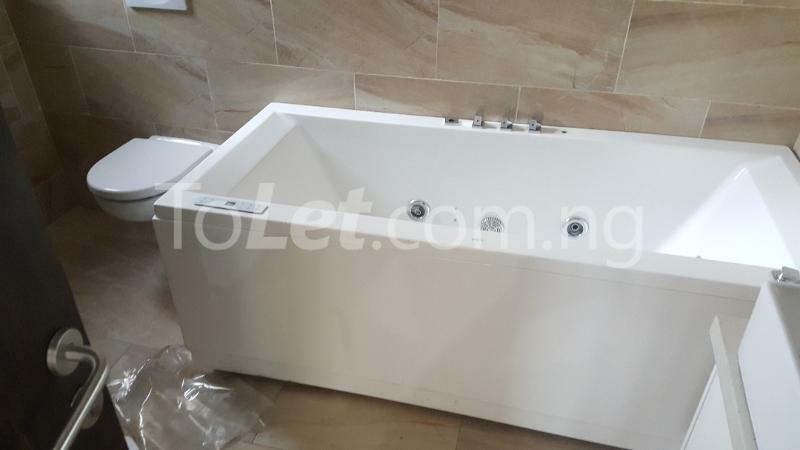 Propertypro.ng is only communicating this property offer and is not responsible for selling the property.